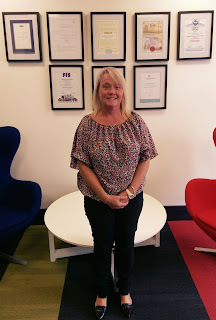 Bespoke Construction Services would like to welcome new employee, Julie Simmonds. She joins our dynamic accounts and administration team, AKA 'The Hub' as Adminstrator. Julie brings her wealth of experience gained in similar roles in various industries, including a local healthcare company and a large national food retailer. And not for the first time, we have another family connection within Bespoke! Julie joins her husband, Mark, who joined Bespoke back in 2013 as Project Manager.